Samantha Malay was born in Berlin, Germany and grew up in rural eastern Washington State. She is a theatrical wardrobe technician by trade, a writer and a mixed-media artist. 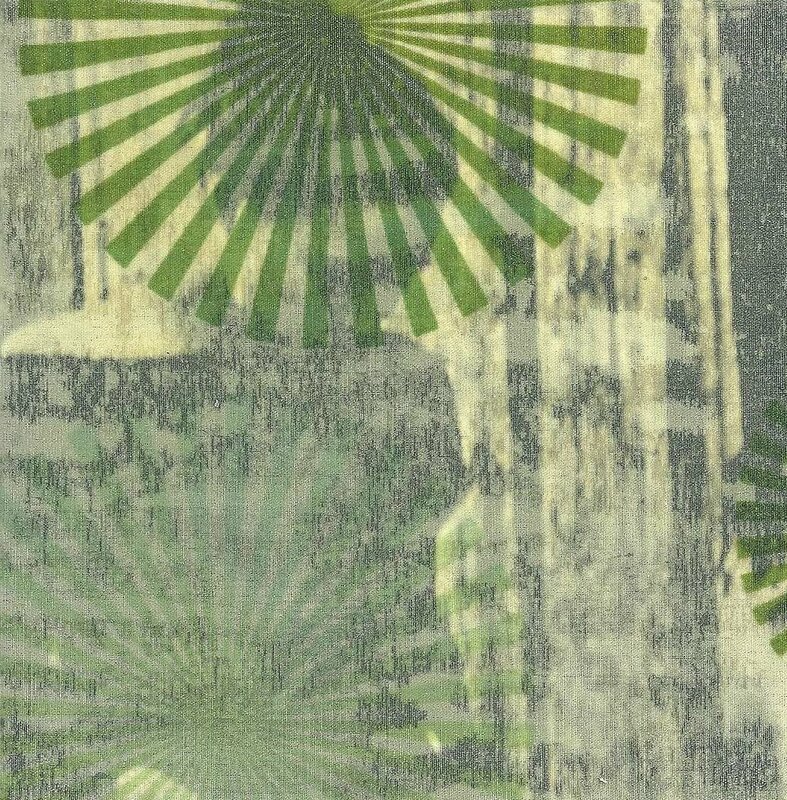 Samantha is inspired by the plant kingdom and her collection of vintage textiles and old postcards. She works with reclaimed fabric, travel ephemera and beeswax to create new textures and patterns. Her artwork is available at Garden Essentia and Royal Mansion Gallery, both in Seattle, Washington. Her poem/collage ‘Rimrock Ranch’ was exhibited at Core Gallery in Seattle in January 2017. Her poem ‘Gather’ was published by The RavensPerch in May 2017, and her poems ‘Rimrock Ranch’ and ‘Homestead’ appear in the summer 2017 issue of Sheila-Na-Gig. Samantha’s collages ‘Doubtful’ and ‘Homesick’ were made with reclaimed fabric, Japanese cookie packaging and beeswax. They measure approximately 4" x 6" and were created for the 2016 “Wish You Were Here” annual postcard exhibit and fundraiser at A.I.R. Gallery in Brooklyn, NY. A.I.R. Gallery is a permanent exhibition space that supports an open exchange of ideas and risk–taking by women artists in order to provide support and visibility. 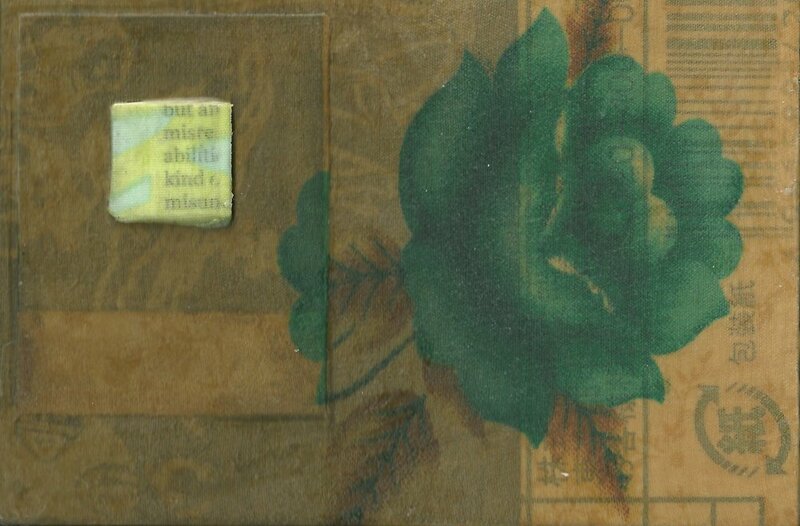 Samantha’s ‘Night Bloom’ collages were made with reclaimed fabric, photo fragments and beeswax. Their dimensions are approximately 8" x 8”. They were exhibited during the summer of 2013 at Dubsea Coffee, a community meeting space in Seattle, WA.